Do you love smoothies as much as I do? Full of yummy fruit and milk? 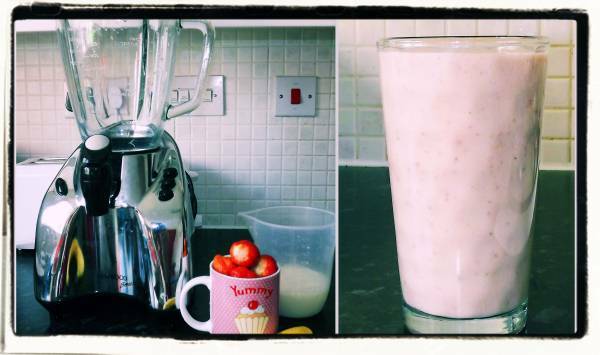 Today I am sharing this strawberry and banana one! yummy!! This make one big glass full or 2 small if you want to share!! 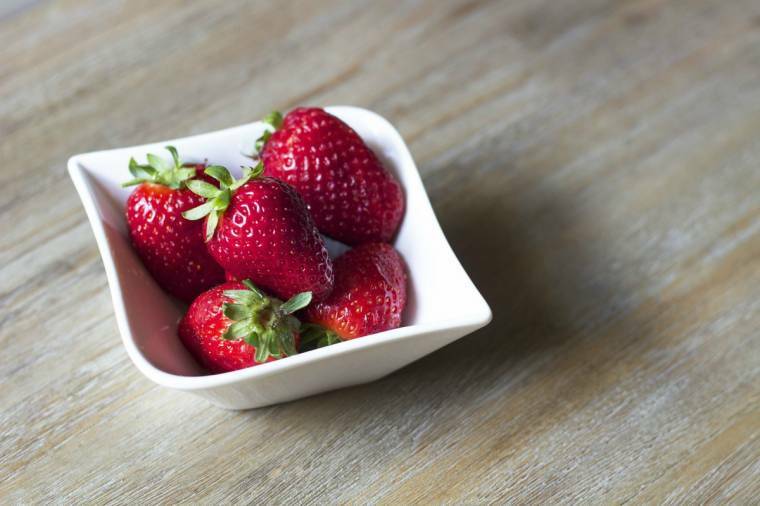 Place the semi skimmed milk, strawberries, chopped banana and honey into a liquidiser or smoothie maker. Blend together for about a minute, for a smoothie maker mix for 30 seconds then smooth for 30 seconds. What is your favourite smoothies? Do you like to add lots of different fruits? This is making hungry! You are so lovely to give us the recipe as well.